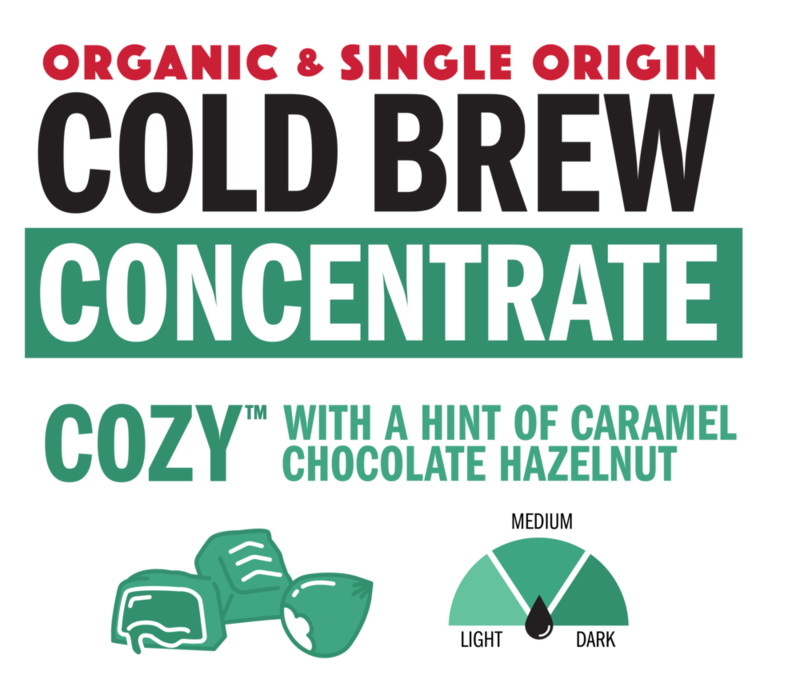 Each of our six cold brew concentrates are SINGLE ORIGIN, meaning their beans only come from one specific country. No mixing beans to give you the full flavor from their specific countries. Only 5 CALORIES, purified water and natural flavorings in these amazing black cold brew concentrate coffees. Mix 4oz of our concentrate with 4oz of water or milk, cold or hot to create your very own cold brew cocktail. Or milkshake. Or protein shake. Or whatever your heart desires. Make sure if you come up with the next big cold brew drink to comment @redthreadgood on Instagram, Facebook, Twitter or email to connect@redthreadgood to be featured in our Brew Blog. Or slide in our DMs, we don't take offense and promise you'll get a reply.